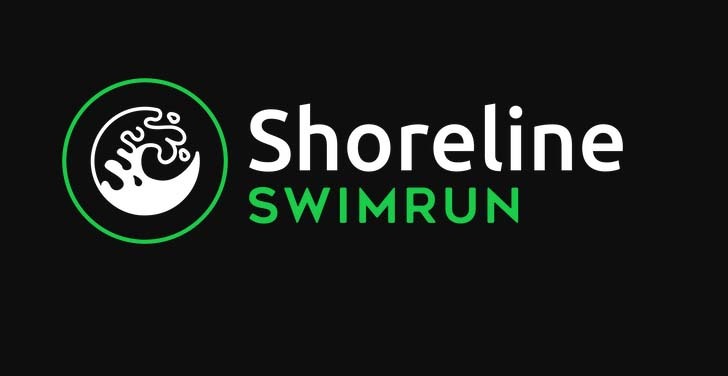 Tomorrow 3rd February is the Shoreline SWIMRUN event at Two Rocks, starting at 8:30am. This is a relatively new endurance event to Perth which focuses on experiencing nature and respecting yourself, your partners and fellow competitors. Please support this event so it can continue well into the future. Plus it ends at the Tavern! Race details can be found here. Goog luck to all the participants.